Once it gets cold out, I’m making herbal teas and sipping on them throughout the day. 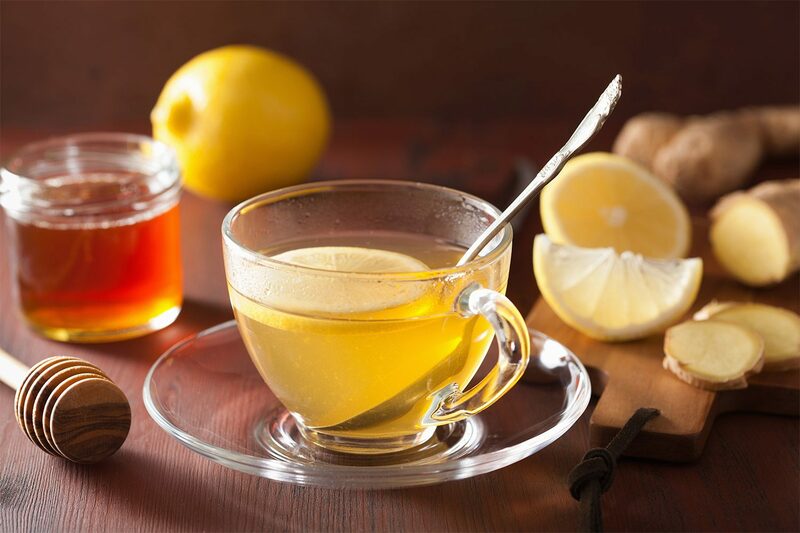 My favorite herbal tea to start the day off is hot lemon and ginger tea. It’s incredibly simple and very tasty! It’s also my go-to tea when me or someone in my family is feeling under the weather. In a large tea mug (or coffee mug) add the grated ginger, lemon slice, lemon juice, and honey. Pour boiling water over the top, stir, and allow to steep for 5 minutes, then enjoy!